From the cites, through the deserts, up the mountains and back down again, Arizona offers a dynamic landscape to its nearly 7 million inhabitants and over 500,000 small businesses. Put on your sunglasses and join us as we visit the sunny state of Arizona. Business News Daily surveyed some of Arizona’s small business owners about their challenges and opportunities in the state, and overall, “Arizona’s entrepreneurs are largely excited about the state’s future prospects.” That’s due to healthy economic growth, manageable taxes, and a growing labor market. 75% of the $165 billion worth of commodities delivered annually from sites in Arizona is transported by trucks on the state’s highways. 7% of Arizona’s roads are in poor condition and 12% of Arizona’s bridges are rated as structurally deficient or functionally obsolete. Arizona’s traffic fatality rate of 1.37 fatalities per 100 million vehicle miles of travel is higher than the national average of 1.13. Vehicle travel on Arizona’s highways increased by 70% from 1990 to 2012. Support Employee Safety and Retention Efforts. Arizona has a strong construction industry, and companies need to attract and retain a steady stream of skilled workers. They also need to keep workers safe on the roads. Companies that put forth healthy employee value proposition based on safety and training can attract top workers who value quality. Fleet telematics can help companies tackle the two initiatives hand-in-hand. Telematics tools help keep drivers safe (and happy) by enabling managers to track vehicles in real time and monitor driver behavior. Decision-makers are notified if a vehicle gets into an accident and a driver needs help. And they also have the data they need to course-correct if drivers consistently demonstrate excessive braking, speeding, or other driving events that impact safety. Workers tend to appreciate this “eye” on their safety and are eager to learn best practices for improving their performance and productivity—and take an active role in keeping their vehicles out of harm’s way. Simplify Administration. Based in Arizona, Evolution Solar provides innovative energy solutions to customer’s homes and businesses. VP of Strategic Operations, Rob Jones, was challenged by not knowing where the company vehicles and employees were at any given time. Were they parked or en route to a customer location? Were the miles being tracked for jobs syncing up with the hours worked? He partnered with Automile to get the insights he needed to manage scheduling, payroll, and customer service issues. The telematics solution enables him to view vehicles’ location in real-time, track miles, and more—removing hassle and providing peace of mind. Get the full story in Small Business Owner Spotlight: Elevation Solar. America’s SBCD provides new and existing businesses in Arizona with consulting and development services. Arizona Chapter of the Associated General Contractors supports the various needs of general contractors, subcontractors, and other construction industry affiliated firms engaged in highway, heavy, industrial and municipal-utility construction in Arizona. Arizona Small Business Association empowers the small businesses community with education, networking opportunities, support resources, and information about public policy. 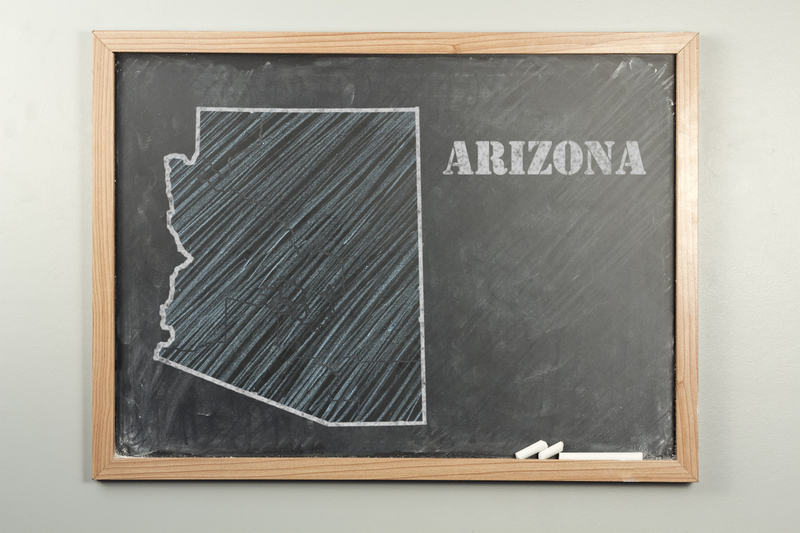 Greater Phoenix SCORE, Northern Arizona SCORE, and Southern Arizona SCORE provide free counsel and guidance to Arizona entrepreneurs looking to start or expand their businesses.